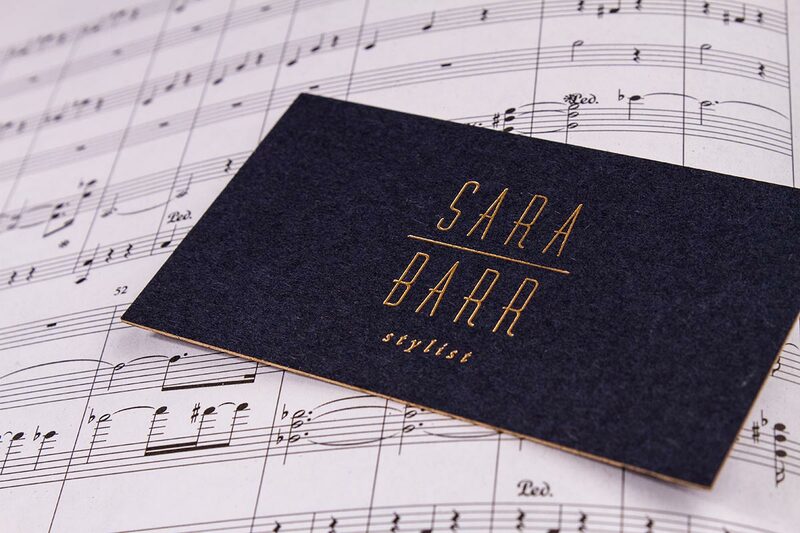 Give a luxury impression with our duplex business cards range. Duplex cards are our most popular product, with 26pt thick card stocks perfect for options such as gold foil and thermography. These thick cards are luxurious to touch, but still fit in your wallet. 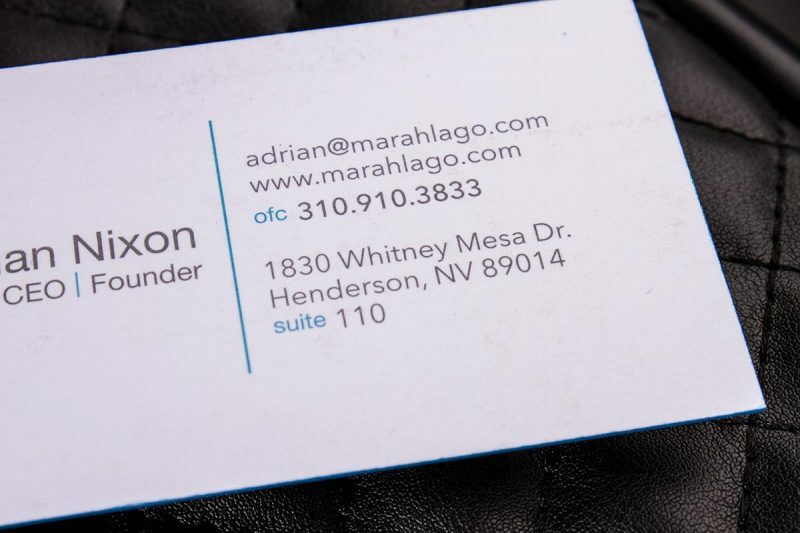 Our premium duplex business cards are printed on a 26 PT cardstock. Our duplex business cards are our most popular cards. 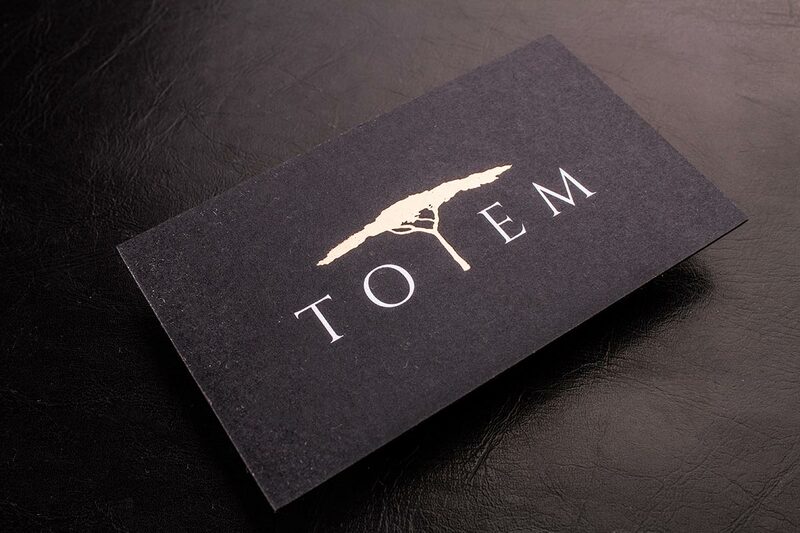 Give the luxury impression with our duplex business card range. 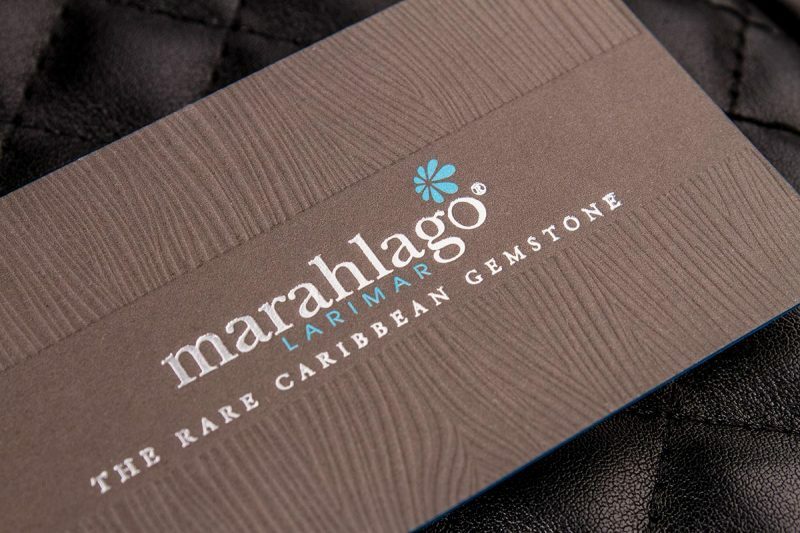 26pt duplex card stock are thick and perfect for options such as gold foil and thermography. 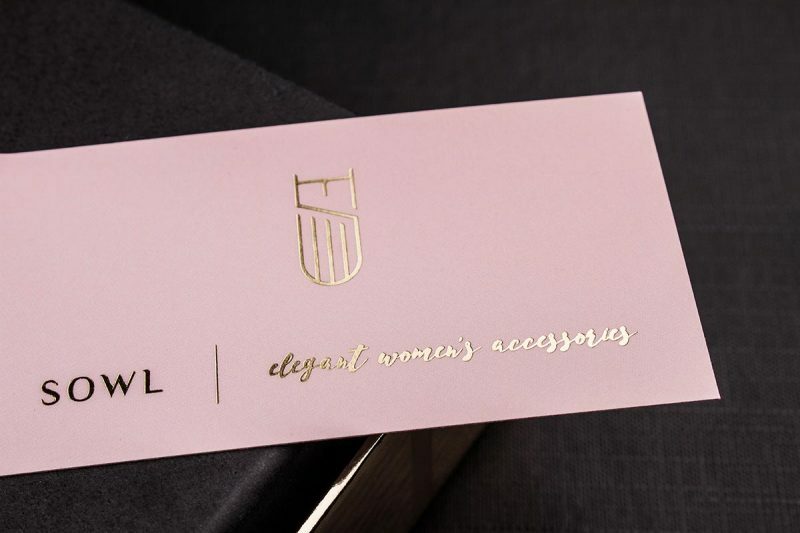 These thick cards are luxurious to touch, but still fit in your wallet.